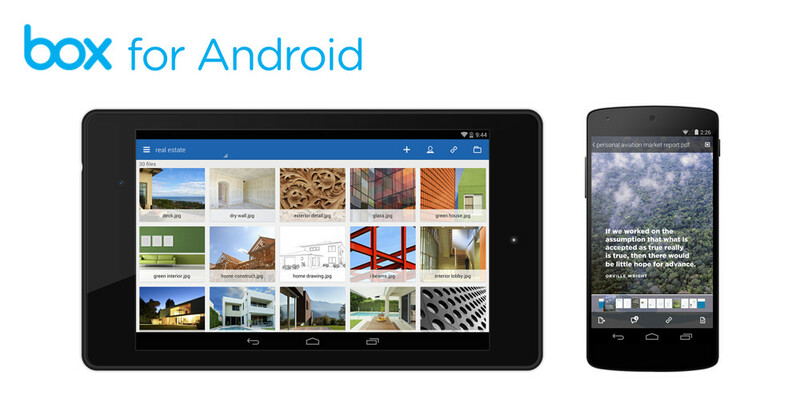 Box, one of the most robust cloud storage options available, received a major update on Android today to version 3.0. The update is being called “one of the biggest updates” ever for the company, because it introduces an overhauled UI, new image gallery, fully native OneCloud, two new languages, and added security. Beyond the big update, Box is also announcing a new partnership with LG. In this new deal, Box is handing out 50GB of free storage (for a year) to anyone who owns an LG G-series device. All you need to do is login to the Box app from your LG G-series device and the storage is yours. Again, only for one year.